1. I suggest that provision be made in the bye-laws to handle electric vehicle charging dedicated parking spaces, specifically to prevent other vehicles from using these spaces, and also to compel electric vehicles to move from these spaces when their charging cycle is complete (to enable other vehicles use the charger). 2. Regarding payment for parking, it seems that 2 main methods of payment are envisaged for "pay by use": display a ticket, or use Parking Tag. 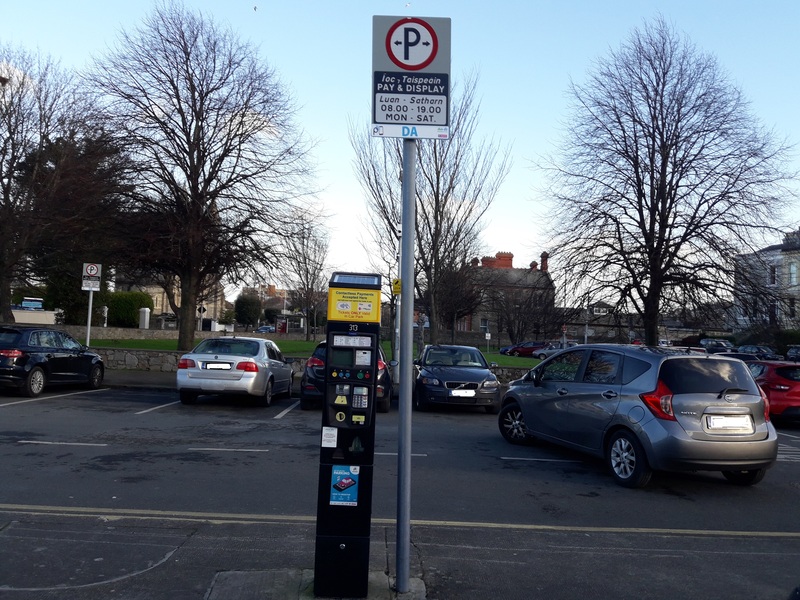 In the case of commercial electric charge operators, it would make it easier for end users if they could pay 1 fee to the electric charger operator, who in turn pay for the parking space + the charging service.